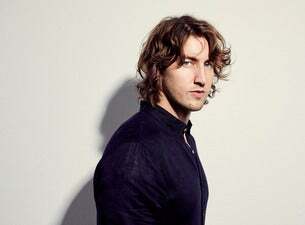 Australian singer-songwriter Dean Lewis is best known for his debut single, Waves. His latest single, Be Alright, which captures gut-wrenching heartbreak that comes with the hardships of a break-up, has also been a hit, peaking at the top stop in Australia, Czech Republic and Singapore. He is about to embark on a short UK tour this April.